An iPad can easily replace many of the tasks that you perform on a computer, including Web browsing and document editing. 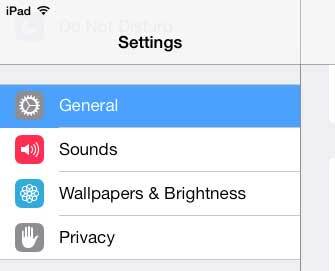 This can lead to a lot of important or personal information being stored on the iPad, which is something that you might want to protect from people who could potentially use your tablet. The iPad has a passcode feature that can do exactly this, by forcing someone to enter a password before they can unlock the device. 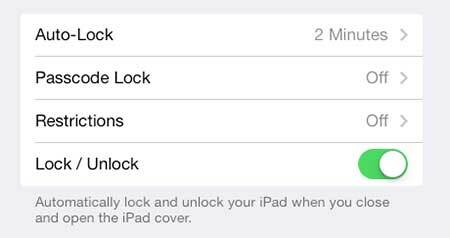 It is very important to remember the passcode that you select to unlock your iPad. There is no way to change it if you have forgotten it, and your only possible options for unlocking it are restoring it from a backup that is saved in iTunes. You can read more about restoring an iPad with a forgotten passcode here. So once you have selected a passcode that you are sure to remember, follow the steps below to set a password to protect your iPad. 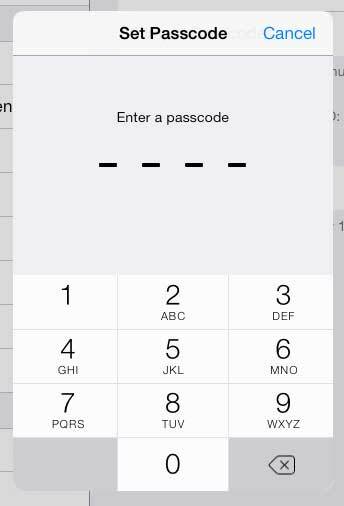 Step 3: Touch the Passcode Lock option in the column at the right side of the screen. 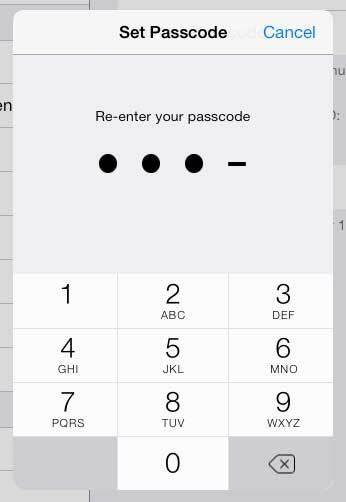 Step 4: Touch the Turn Passcode On button at the top of the screen. Step 5: Enter the passcode that you want to use. Step 6: Re-enter the passcode to confirm it. 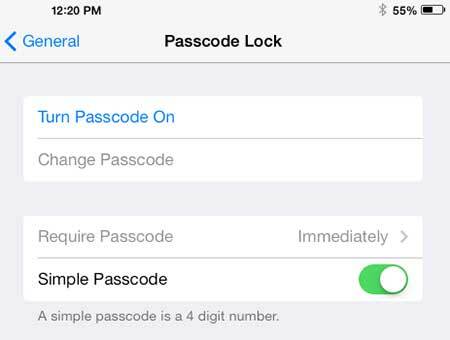 You can also set a passcode on your iPhone using a similar process.